1)	Online application – entry fee will be refunded to participant’s credit card. 2)	Cheque application – After the cheque has been paid, the entry fee will be refunded as a cheque with the acknowledge receipt. Remark: 2 months for the refund period is required. Vita Green Cycling for Health Marathon Challenge 2018 organized by Vita Green Charitable Foundation and sanction by The Cycling Association of Hong Kong, China Ltd. will be held on 18 January 2018 (SUN) at Lung Wo Road, Central. 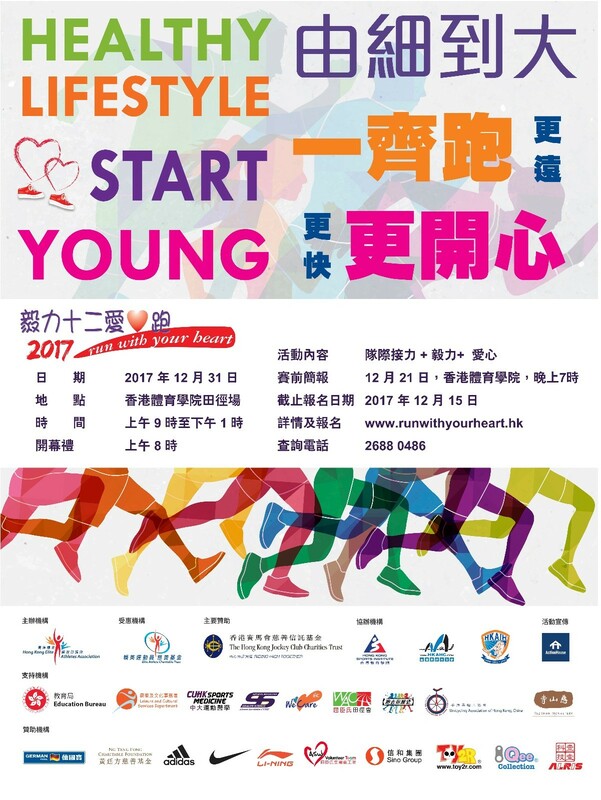 This annual event aims at promoting the benefits of regular exercise to health and encouraging the public to build exercise into their daily life. 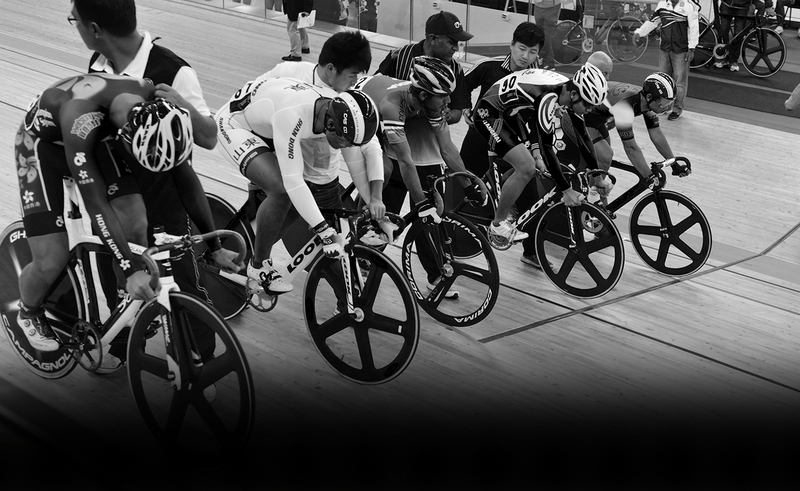 The Cycling Association of Hong Kong, China Ltd.